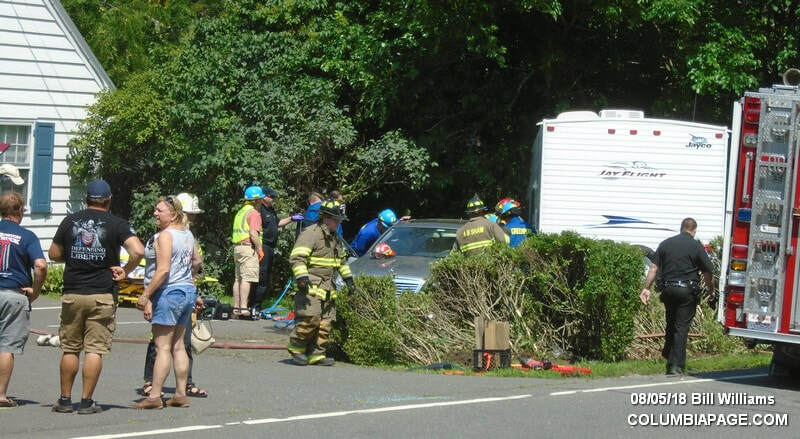 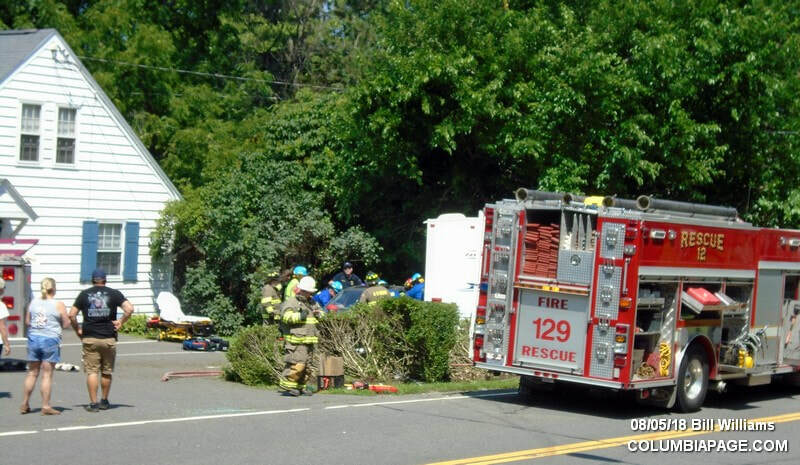 Columbia County 911 dispatched Claverack Firefighters and Greenport Rescue at 11:14am for a reported accident with entrapment by 81 Route 9H in the Town of Claverack. Greenport Rescue transported to Albany Medical Center and CC Chatham Rescue transported to CMH. 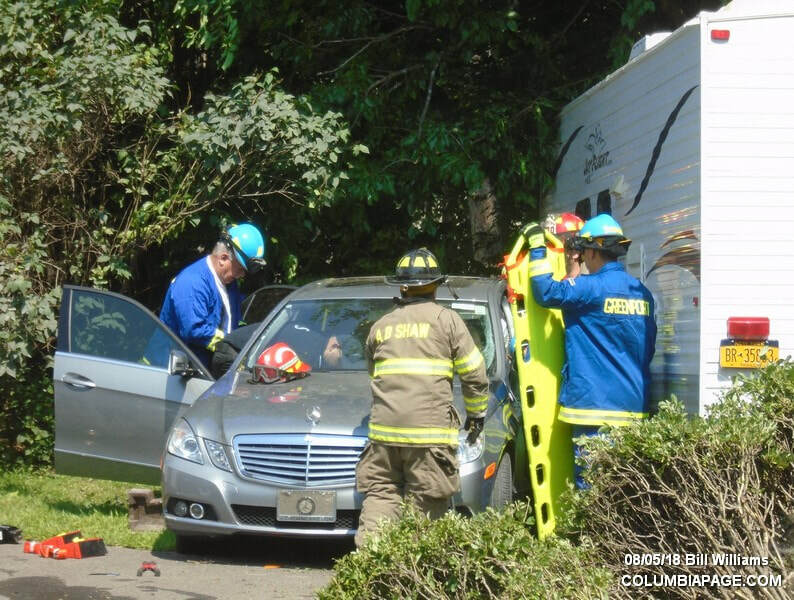 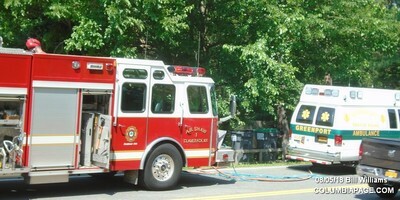 The Columbia County EMS Coordinators Office was on the scene. 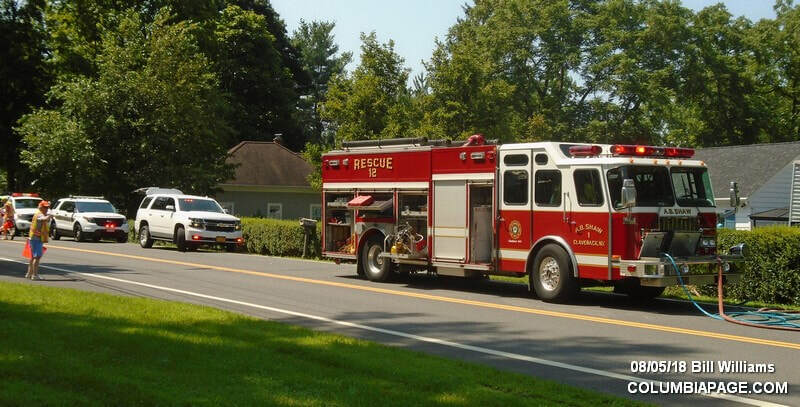 The Columbia County Sheriff's Department and New York State Police were on the scene. 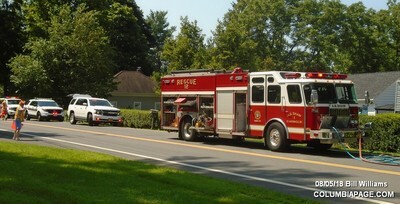 Firefighters were back in service at 1:04pm.